As we rapidly approach the beginning of 2017, the New Year will bring fresh challenges and opportunities. The future for Microsoft’s productivity software solutions has never been brighter. The release of SharePoint 2016 and highly regarded feature upgrades in Office 365 are leading many businesses to seriously consider upgrading their own collaboration and productivity solutions to transform the way they work and communicate. It’s a difficult business environment today – large stalwarts are being forced to reinvent themselves and become more nimble to the fast changes taking place digitizing our society. We live in an app-driven world, where people expect consuming services and buying products to be one tap or swipe away. Consumers expect a new relationship with businesses, which means businesses need a new way to work – one enabling them to access information quickly, collaborate rapidly, and do so on any device at any time. Legacy file shares and enterprise content management platforms won’t cut it, which is why many companies are turning to Microsoft Office 365 and Microsoft SharePoint to improve the speed and quality with which they work. Nearly 60 percent of companies surveyed by the Association for Image and Information Management (AIIM) stated they would incorporate Microsoft’s cloud solutions in the near future. For many that are still on SharePoint 2010, moving to either SharePoint 2013 or SharePoint 2016 will require a massive change. Learn how Content Panda eases that change with its next-generation platform for online user experience. However, SharePoint and Office 365 aren’t the Field of Dreams – if you deploy it, your employees won’t automatically flock to the software. It may meet your technical requirements, but only when users adopt and embrace the platform will your deployment truly be deemed a success. The technology is there, but in many cases, the adoption is not. According to AIIM, nearly half of companies report their SharePoint implementation was unsuccessful. If you think this sounds like a process and planning problem, it is: 58 percent of respondents say that change management is the major issue for user reluctance to use SharePoint – more so than the lack of technical expertise (51 percent). It’s not simply about looking at your old content platforms and migrating information over to your new SharePoint platform and giving users the keys. While that can be difficult enough in itself, there is a great deal of work that must happen before you light up SharePoint and announce its arrival in your company. Download our free eBook today which gives you the four steps necessary to successfully implement change management for your software rollout. Training is a top priority for companies revitalizing their SharePoint rollout, and with good reason. With this context in mind, we met with our partners Combined Knowledge, Mindsharp and other training leaders to discuss the future of training and user experience earlier this year. All the change management and governance work in the world will mean nothing if we can’t effectively show users how they can use SharePoint to transform the way they collaborate, innovate, and share information. More than half of companies deploying SharePoint state they don’t even offer training to users when first exposing them to the platform. Training is essential, but it shouldn’t be a once-and-done exercise. We believe it takes a holistic mix of classroom training, in-context help, videos, and user guides to reinforce how workers should use SharePoint. Everyone learns differently, and any training strategy must take this into account. Before you decide which mix of training is right for you, establish a training plan. Here are the five points you must include to ensure your training is successful. 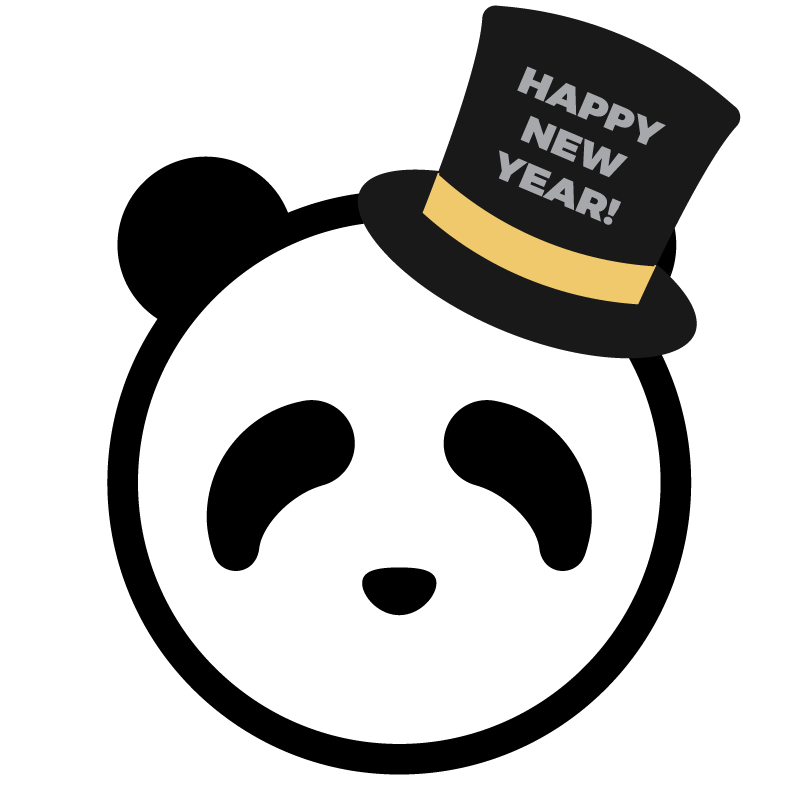 From all of us here at Content Panda, we wish you and your families a safe, healthy, and happy New Year! Once a month we share expert opinions on end user adoption, Office 365 and SharePoint that we like from our community. Receive our next issue by signing up here.